One of the issues or the problem that you might have faced while using a pendrive (or any kinds of portable USB storage devices like flash drives, memory cards or external HDD) is issue in which the user is unable to use and format the device. Normal way of formatting the device doesn't work in this kind of situation. 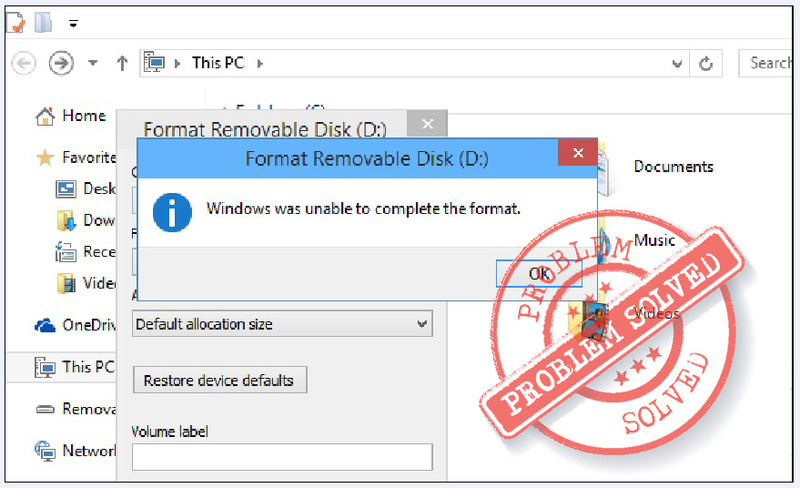 The error dialog box which the user gets can be like "Windows was unable to complete the format". To fix the problem which has occurred due to the second reason you can follow various steps. Here, we would like to suggest the four best and the safe ways to format and fix your USB device in such condition. Plug your USB device in your USB port of your computer & click on start button. Open run prompt (Press Ctrl+R), type cmd & press ENTER. This will open MS DOS Command Prompt. 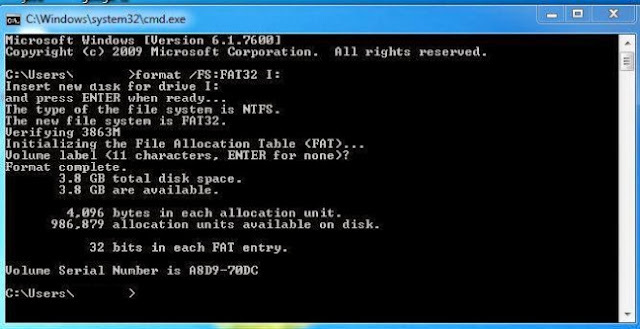 In the DOS Prompt, Type Format /FS:FAT32 I: (Replace FAT32 with NTFS if you are using external HDD) and press ENTER. Replace the letter I with your USB device drive letter. Now, Click on Start and click on Run prompt (Ctrl+R) then type compmgmt.msc and press ENTER. This will open a computer management window. 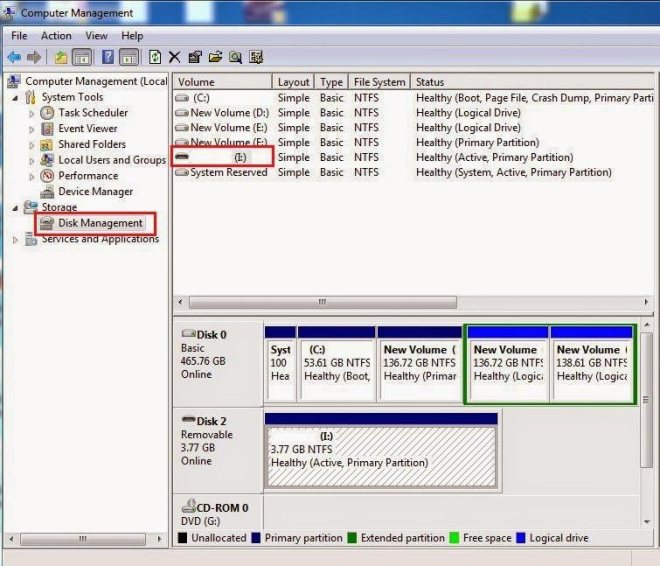 There is one free software which we would like to recommend to you guys to fix this kind of problem called HP USB Disk Storage Format Tool (If the link doesn't works then google and search for free download). This is a very powerful tool for the ones who are facing issues when trying to format their USB Disk Device. Just download and install and use it to format your USB device. Now insert Windows Installation Disk and Restart your computer. ENTER any key when it show to press any key to boot from the CD/DVD drive and proceed with the installation process, at a particular point of time, It will give you a option like “Format Your PC”. Press ENTER key and proceed with it. After that, Windows will detect all your hard disk partitions and connected USB devices will also appear on screen. In most of the cases, these four steps will solve your USB device problem. If none of the above methods worked then probably hardware of your USB Device is at faulty.